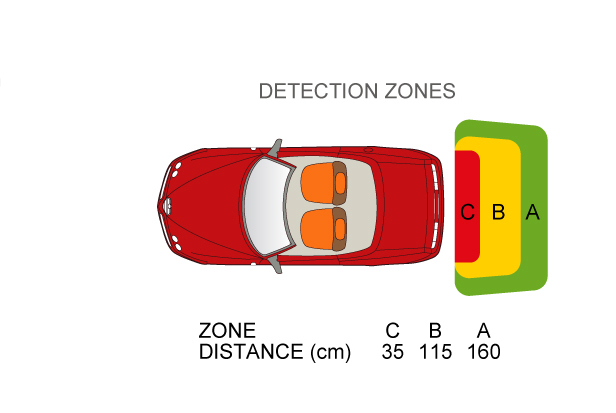 814 range of parking sensors ensuring maximum reliability and high performance accuracy when parking or reversing. 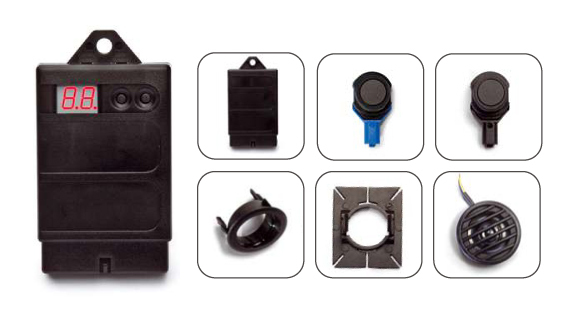 Completely waterproof and quite compact in size, the sensors can be painted to colour match any vehicle. They are easy to install on all types of bumpers, even metallic ones, internally for a flush factory-fitted look or externally with specific adapters. The parking sensors come with a separate speaker.